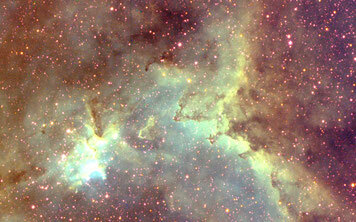 A mosaic of two images that are each composed of sixteen exposures through reg, green, blue and luminance filters. The rainy season has finally ended here in Khomas, Namibia. 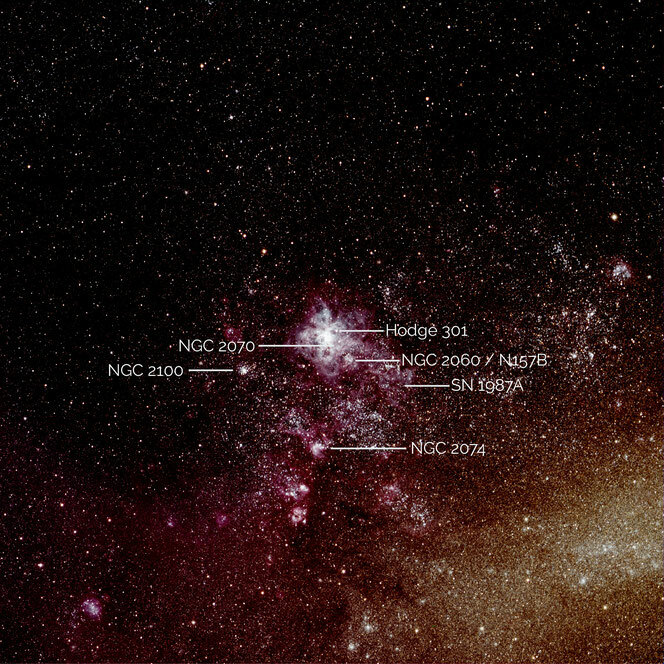 This provided an opportunity to complete the RGB sub-exposures of the Eta Carinae Nebula. 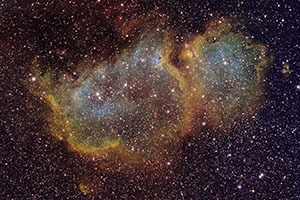 The Heart Nebula, like most emission nebulas, is inflated like a bubble by newborn stars in its interior. 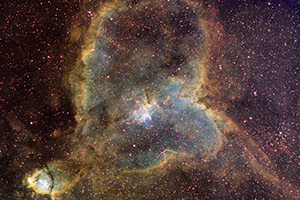 Narrow-band image of the Heart Nebula, IC 1805. 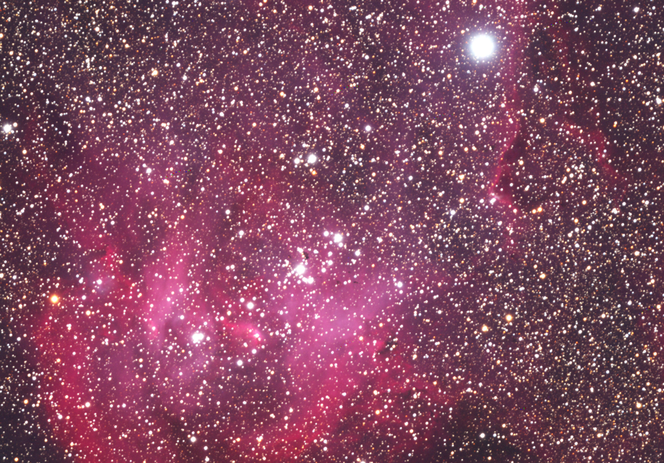 Only 110 minutes exposure through Ha, OIII, and SII Chroma filters. 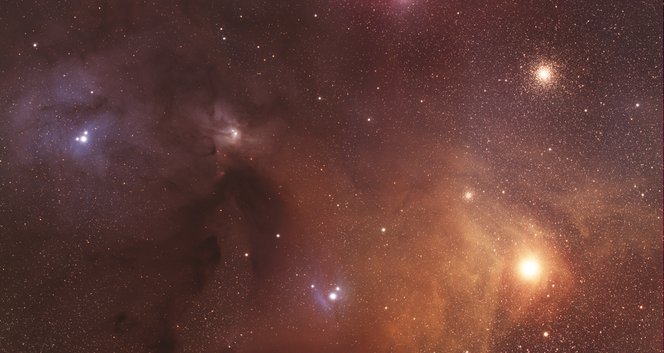 This image consists of only two hours of integration time, including twenty minutes of luminosity. These are far too short integration times for narrow-band sub-exposures. 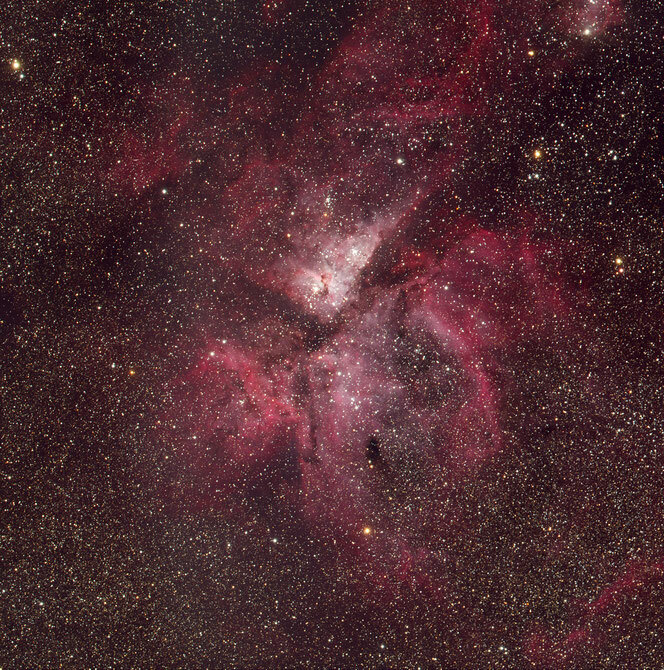 That is why this image is very noisy, - with distinct graininess at full resolution. 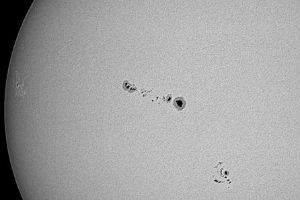 During the acquisition of this image, sunspot AR2673 (below and to right of centre) was growing to more than ten times its original size during the course of only 24 hours. Producing quality optics is a labour-intensive process. 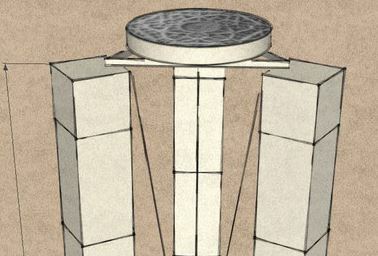 After coarse and fine grinding to the target focal length, the work consists of polishing and testing, polishing and testing and still more polishing and testing. 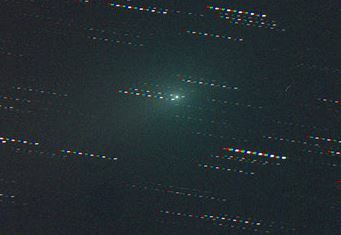 The ASA DDM 160 mount, controlled by Autoslew, was tracking on the comet for ten minutes. The monochrome Apogee U16M camera made two minute exposures five times consecutively through red, green, blue and luminance filters.